With the crew of Jodie Lynn Charters, it’s not just another day of charter fishing in St. Augustine, this is our living & passion. 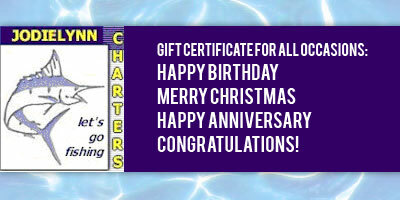 Whether it’s your first time offshore fishing, family or customer outings, when you fish with Jodie Lynn Charters, we go the distance to give you an excellent charter fishing experience. All businesses, women and children are always welcome! Featured articles of Capt. 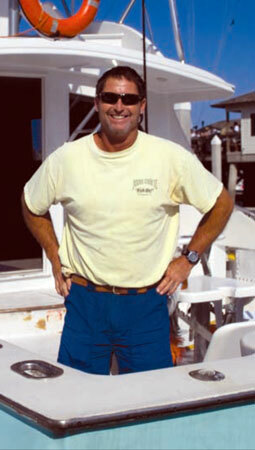 Robert Johnson’s 30+ yr. Career based on his fishing experiences and expert techniques include articles in SaltLife --- Mahi-Mahi trolling & bottom fishing for Snapper & Grouper; and Sport Fishing magazine---Seminars on bottom fishing –‘Learn from the Pros’. Local speaking engagements include: Northeast FL Marlin Association, Jacksonville Offshore Sport Fishing Club & Ancient City Game Fish Association. Capt. Robert Johnson's 30+ year career began in 1979 as a First Mate on the party boats in St. Augustine and he's been fishing waters off NE FL ever since. He and his wife, Jodie Lynn have been a Mom & Pop business since 1990. 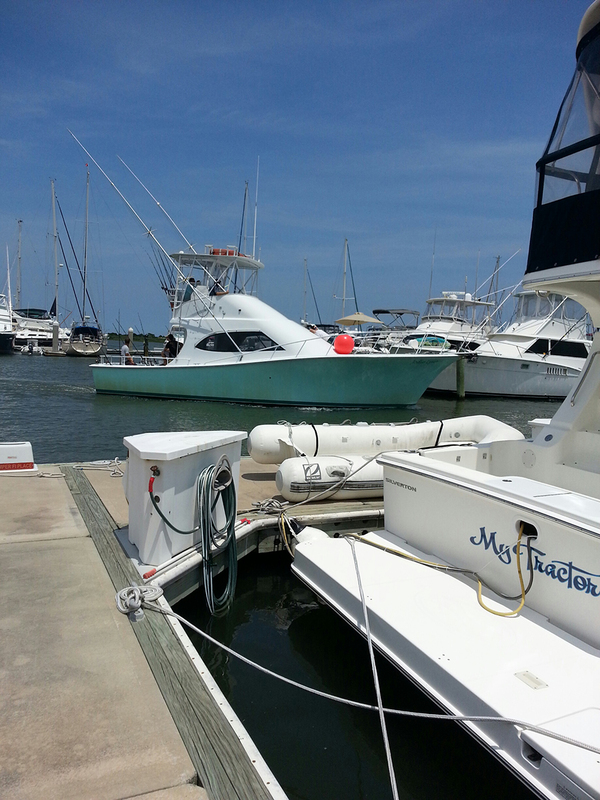 With our two boats, Jodie Lynn and Jodie Lynn II, we encourage family charter fishing. Women and children are always welcome. 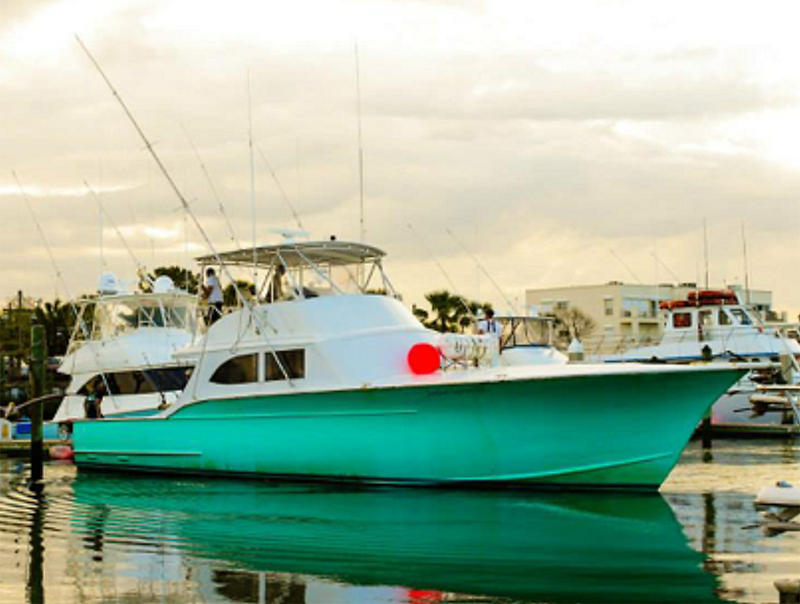 We offer a variety of sportfishing charters that include: half day (4 hour), 3⁄4 day (6 hour) and all day (8 hour) trips. We also offer overnight Swordfish trips, and sightseeing trips. 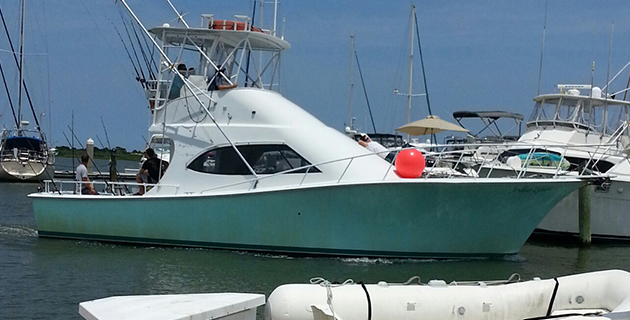 We can arrange corporate charters with multiple boats if needed. We also offer all-inclusive packages, which include food, beverage, and continental breakfast on the morning charters or snacks for the afternoon charter. LET’S GO Fishing! LET’S GO Fishing!! Jodie Lynn Charters is a year round operation. 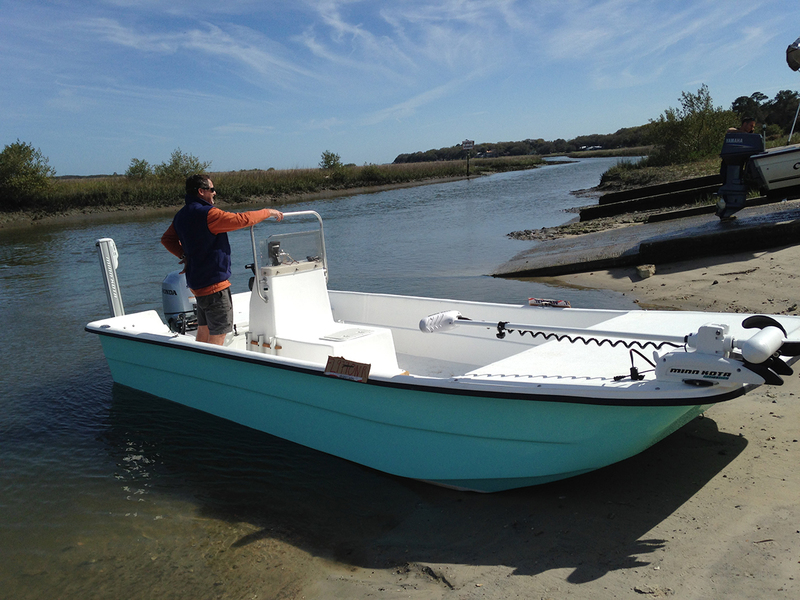 The beautiful, mild temperatures in Northeast FL lure the saltwater fish to the Blue Waters offshore St. Augustine. The experience will be well remembered.